Gareth has been in Vietnam since 2002 and has been exploring the country on foot, by motorbike and by bicycle ever since. 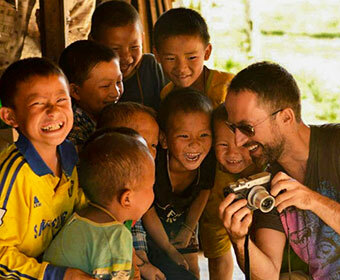 Gareth is passionate about getting people outdoors and exploring the places in Vietnam rarely seen by tourists. 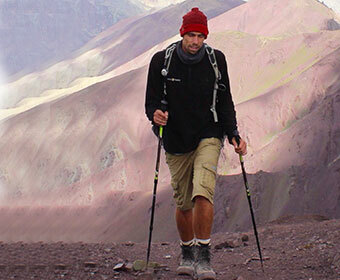 Gareth has a can do attitude and makes mountains move from the heights of his standing desk! Our Director, Mr Long Bui is from the picturesque town of Ninh Binh just south of Hanoi. He has over 15 years’ experience guiding groups of locals and foreigners to locations all over Vietnam. 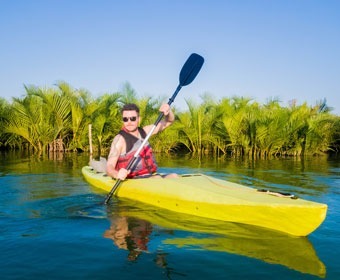 While he has travelled from the rugged mountains of the north to the fertile delta in the south, his favorite place to travel is Pu Luong, one of Vietnam’s lesser known national parks. He loves the outdoors and meeting new people, and would like to visit Tay Nguyen, why? Beacuse he’s never been there! With his background in history and language education, John brings a mix of curriculum development and experience travelling in Asia to our team. John is our risk assessment guy and makes sure all our trips go ahead with with the perfect balance of adventure and caution. When not in the office John can be found exploring the alleys of Hanoi for new and exciting street food. To say that Hazel loves travel is an understatement. 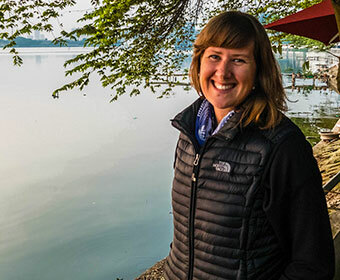 From cycling across SE Asia to sailing across the Pacific, she is passionate about finding new places. 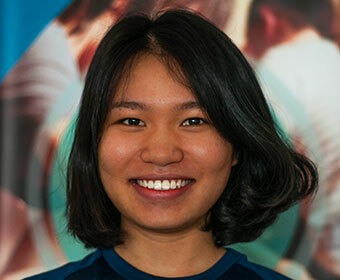 Previous jobs in environmental NGOs and language teaching equip her with a range of skills to keep The Learning Project running smoothly. Quyen is our no nonsense staff on the ground- when guides are all out in the field she keeps a cool head here at HQ. When not answering a million phone calls Quyen enjoys exploring Vietnam with her friends. 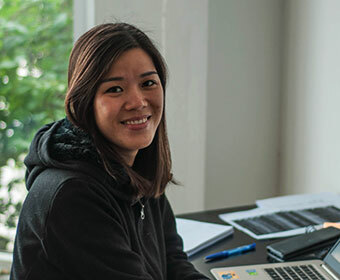 One of our newest employees, Thoan is our number cruncher and can be found making everyone laugh in the office. One of our youngest members of the team, Thoan enjoys riding her orange bicycle around Hanoi! 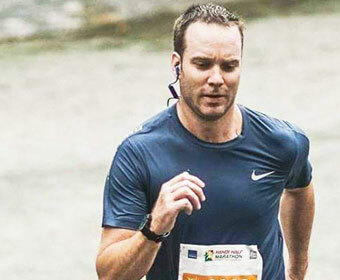 With 8 years experience in STEM coordination and activity management across 4 countries, Adam brings the academic knowledge and skills needed to create challenging and fun learning opportunities to our students. Problem solving is no problem for this critical thinking master mind. Hailing from Denmark with guiding experience in Thailand, Mexico, Peru and Colombia, Filip has been leading groups in Vietnam since 2015. 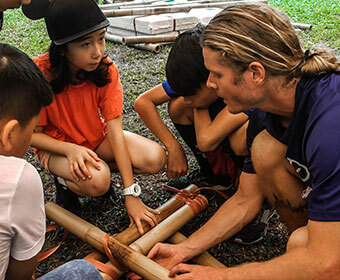 Filip’s expertise lie in his ability to motivate students to accomplish things they didn’t think they could do, such as constructing their own raft or navigating across a national park with nothing but a tent and a GPS. When not at work Filip enjoys exploring Vietnam’s less-traveled northern provinces such as Tuyen Quang and Cao Bang. Having guided in Europe, Africa and several countries in Asia, Jorn brings a wealth of experience to the company. 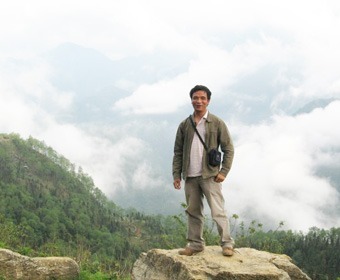 He’s now based in Hanoi but his heart is in the mountains- in the rugged northern provinces that offer spectacular views, picturesque villages and a simple way of life. Guiding suits Jorn because it promotes healthy living and a responsibility towards our environment as well as giving him the opportunity to meet new people with which to share experiences.